One of my most favorite ways to travel is a cruise vacation, it offers so much in terms of the amount of destinations which you are able to see, as well as the wonderful experience of spending so much time aboard a well-equipped boat. I you have not yet been on a cruise break then there will be some things that you need to consider prior to setting sail. 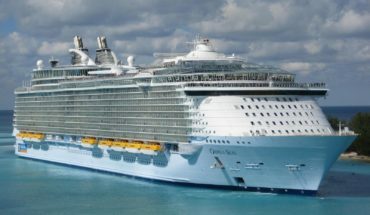 As someone who has had quite a lot of experience of cruise vacations, I wanted to give you the heads up on a few details so before you book yourself a cruise holiday, here are some things which you should be thinking about. Naturally you will need to think carefully about the destination which you plan to visit. Cruises will take you to more than one destination during the duration of your holiday, but it will be up to you as to which part of the world you plan to see. 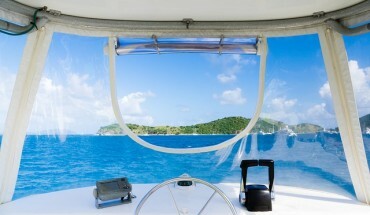 You could opt for a Mediterranean cruise, a tour of Scandinavia, Caribbean or just about any other corner of the globe. Next up you need to think about what you are looking for from a cruise. For example if you have kids then it makes sense to select a cruise which is fully geared up to keep the young ones entertained during their time aboard. Some of the amenities which cruise ships have now are incredible so work out what you need, and then seek a cruise that fits in with your requirements. 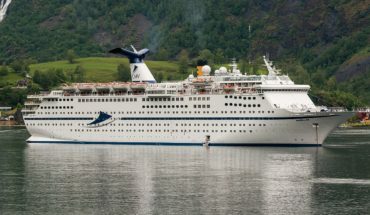 Some cruises may set sail from other countries that you will need to fly to first, think about how much time you have before you select a cruise such as this. There will be some great cruise options that leave from a nearby port, but keep in mind that you may be restricted in terms of distance. 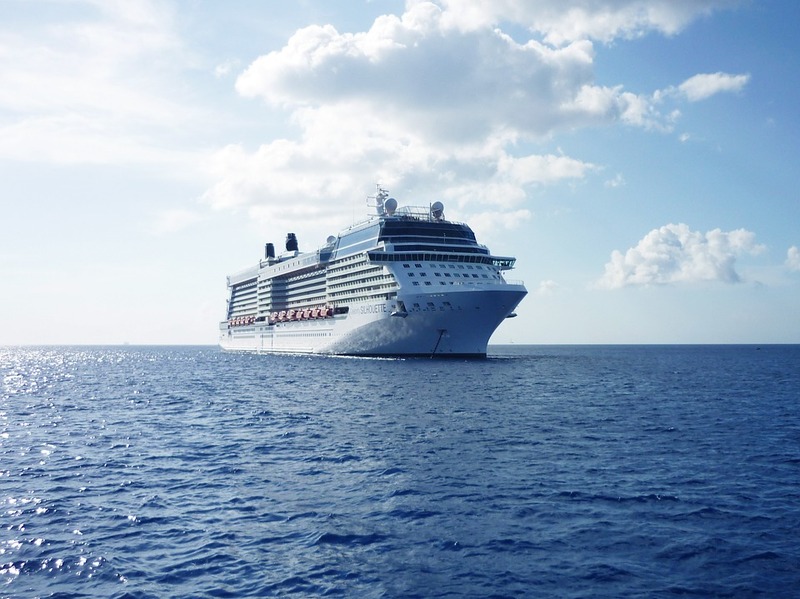 Some cruise destinations which travel shorter distances are likely to give you far more time on land than those which travel further, something which you need to keep in mind. If you really have your heart set on a particular long haul destination then it may be that you are happy with spending so much time aboard, this is something which is important to consider. Finally you need to weigh up how much you are looking to spend on this vacation. The reason for this is that your cabin choice, your food and drinks choices and even the choice of ship which you take will all come down to how much you are willing to spend. Naturally if you spend more, then you can count on a more luxurious stay, but even those on a budget can have an incredible experience on board a cruise ship. Once you have considered these items, it is time to go and search for the very best cruise deal for you, then wait to set sail.